The Spider-Man: Homecoming spinoff Venom has already amassed an impressive cast and creative, with many Marvel fans particularly excited to see Mad Max: Fury Road star Tom Hardy playing Eddie Brock/Venom. Well, thanks to a Yahoo UK interview with Marvel's Black Panther star Andy Serkis, we now have confirmation that Tom Hardy's Venom will be created through motion-capture performance. Serkis wasn't specifically talking about anything related to Venom in the interview; he was actually once again addressing the idea of whether his famous motion-capture performances as Gollum (Lord of the Rings) or Caesar (Planet of the Apes trilogy) deserve their own awards. That's when he let it slip that, "Tom Hardy is playing a new character using performance capture." With Hardy currently on jumping into production on Venom (with Cabin in the Woods director Drew Goddard overseeing things), it's clear that it's the role Serkis is referencing. It shouldn't be surprising to anyone that the Venom filmmakers are going this route. The only other live-action version of the character was a CGI creation for Spider-Man 3; if anything, a full motion-capture performance from Hardy will probably make the character even more enjoyable and convincing. 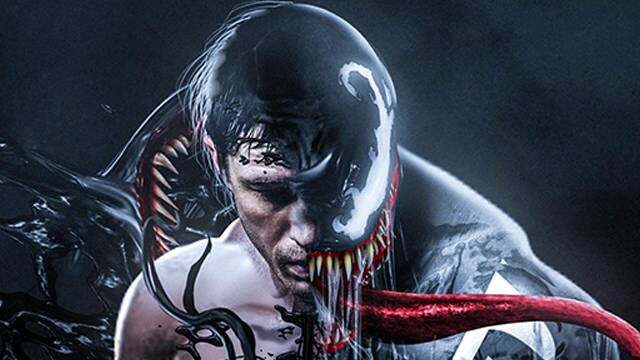 Venom has added Michelle Williams and Jenny Slate, with actors like Scott Haze, Reid Scott, in talks, and Rogue One star Riz Ahmed rumored to play Carnage. 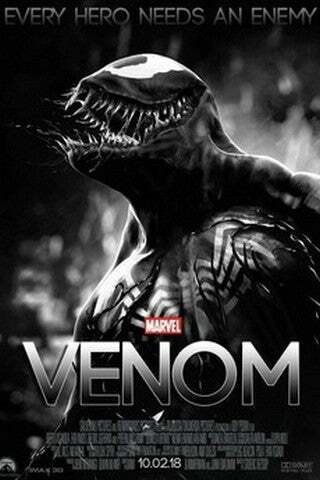 Venom will be in theaters on October 5th, 2018. Do the X-Men or Fantastic Four Make an Appearance in Avengers: Endgame?